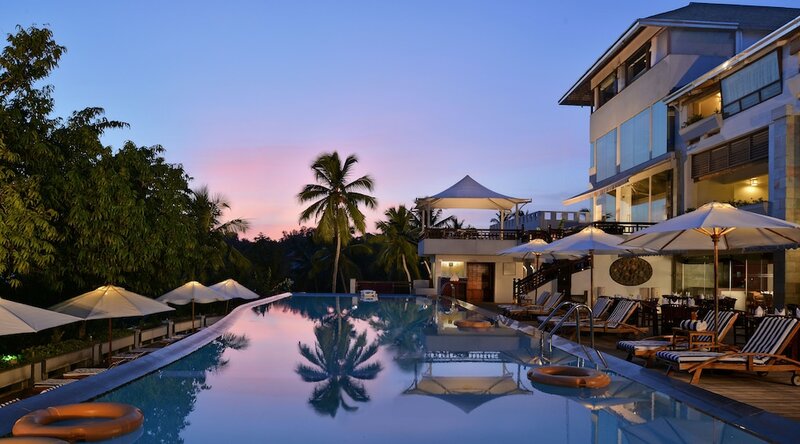 The 10 best hotels in Kerala are unsurpassed regarding the quality of accommodation and service they provide their guests, in this huge province located on the south-western part of India. The Kerala state is certainly the most emblematic region of the Indian subcontinent; from its mountainous part to it its Backwaters to its white sandy beaches, Kerala offers its guests a wide range of stunning scenery. 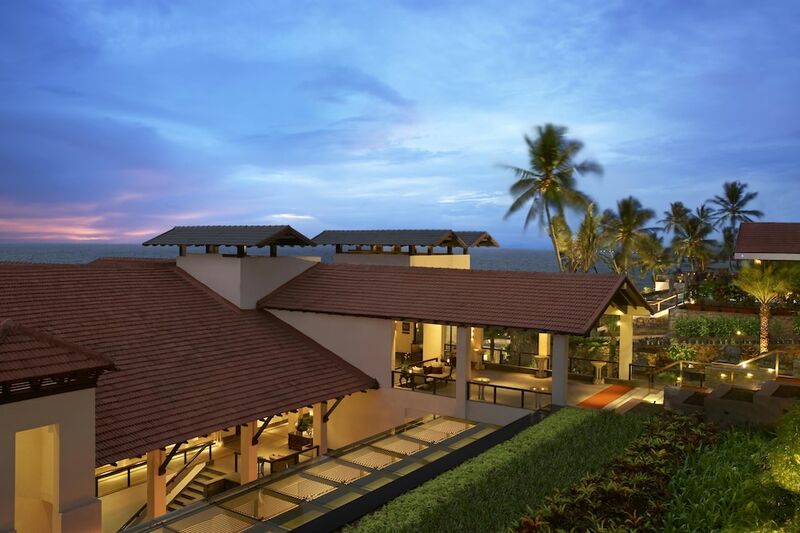 The number of bookings they received recently has selected the most popular Kerala hotels listed on this page. 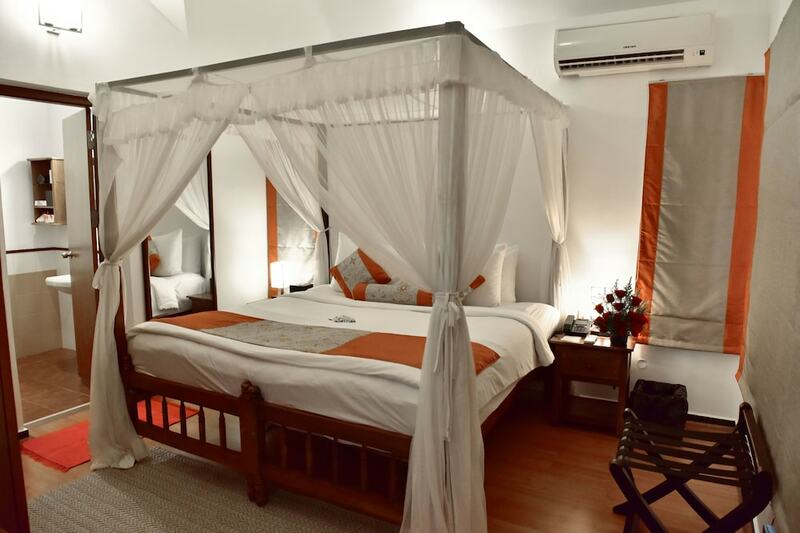 All of them offer an excellent quality-to-price ratio that will allow you to roam around and discover all the prime holiday destinations located in this fascinating region of India.